How to buy Athena Dress at up to 90% Off? 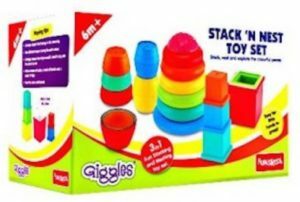 How to Buy Funskool Giggles Stack ‘N’ Nest (Multicolor) at Rs 299? 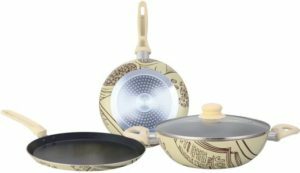 How to buy Wonderchef Picasso Induction Bottom Cookware Set (Aluminium, 5 – Piece) at Rs 1499? The Ambrane Cotton Braided micro USB Cable takes to a whole new level of design and quality. Best in class material and high speed charging gives you more comfort which using. Flipkart is selling Ambrane AAC-22 Cotton Braided Sync & Charge Cable (Light Brown) worth Rs.399 at Rs.109. Excessive brightness can cause discomfort to your eyes. 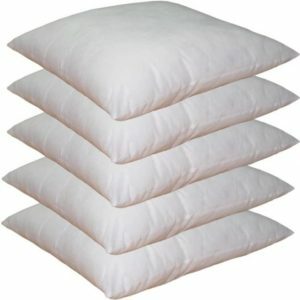 But the right light provides more comfort physical ease and relaxation when looking directly at them. Syska LED bulb provide the right light for all your needs. 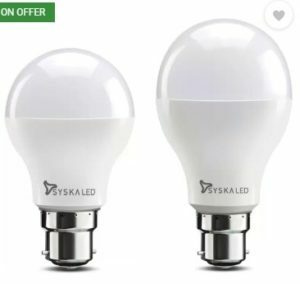 Flipkart is selling Syska 12 W, 9 W Round B22 LED Bulb (White, Pack of 2) worth Rs.788 at Rs.199. Compatible Certified charging adapter for your mobile phone. Get good charging speeds Videocon original adapter which is durable and high quality charger. 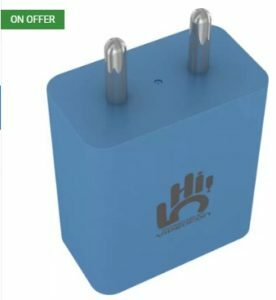 Buy Videocon ESU320 Mobile Charger (Blue) worth Rs.575 at Rs.229 only on Flipkart. Grab a quick drink and get back in the game with the Reebok Running water bottle. Asymmetrical one-handed design makes it easier to grab and hold on the sideline or in the gym leakproof valve gives you water when you want it. 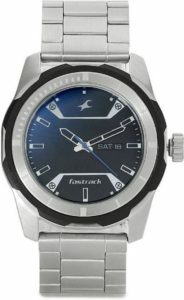 Flipkart is selling Reebok Running 300 ml Sipper (Pack of 1, Black, White) worth Rs.599 at Rs.181.